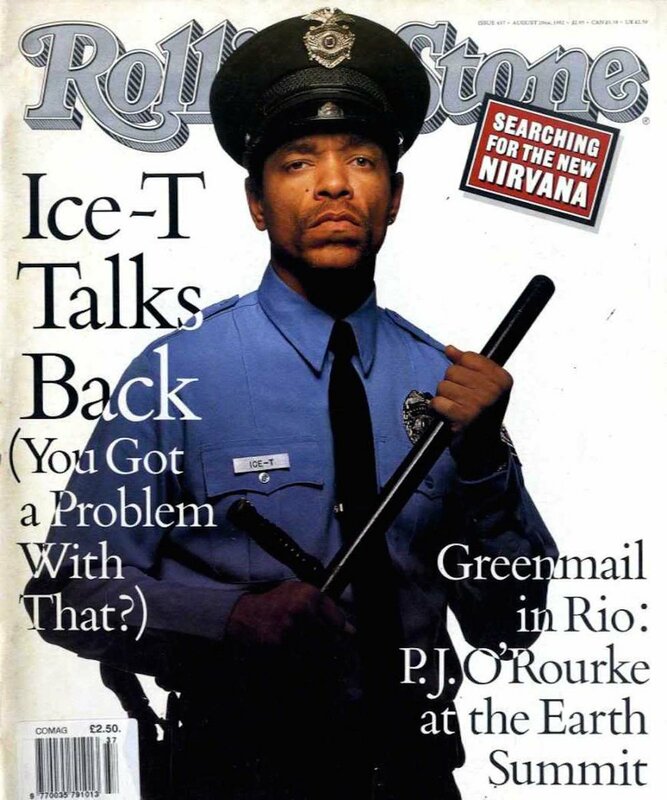 Ice-T gives us insight on his whole career — and PB&J. Copy and paste this HTML code into a webpage to embed Episode 230 of The Cipher. Ice is someone who surely needs no introduction…which won’t stop us from giving him one anyway. He got his start in music as part of L.A.s mid-1980s electro scene, emceeing and managing the stage at the noted club Radio, working with people like The Unknown DJ and Chris “The Glove” Taylor, and making a notable appearance in the 1984 film Breakin’. These days, Ice’s day job is starring as Detective Fin Tutuola on Law and Order: SVU. But he’s still making music, both on his own and with Body Count.